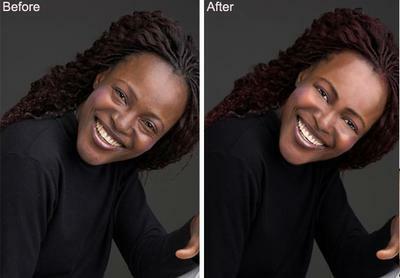 We specialize in digital retouching, manipulation and restoration of your photographs and other digital images. 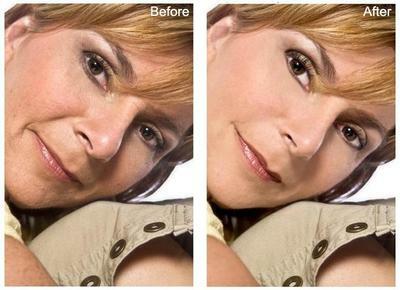 We will retouch, enhance and restore your picture to fit your specific requirements. For portraits this includes wrinkle removal, eye and teeth whitening, hair or eye colour change, even skin tone, body manipulation or adjustment, background changes and removal of unwanted objects. We also retouch wedding photographs, restore old or damaged photographs. We do improvements and changes to landscape, nature and even architecture (houses, flats and other buildings). We believe that your photo should be exactly what you want and we aim for perfection. Yes, I want my old photos 1910 restored. I live in Pretoria. I am prepared to pay. So? Who's the advertiser? How do I get in touch with them? What's the point of advertising if you can't get hold of the people selling the product.